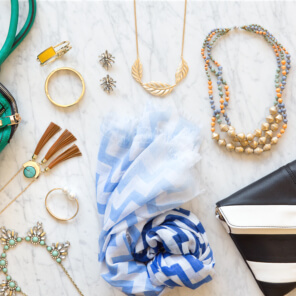 Looking to get the latest jewelry trends delivered? 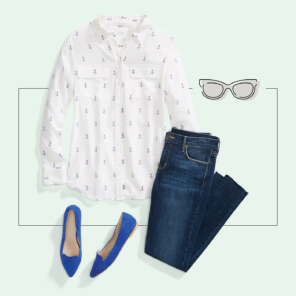 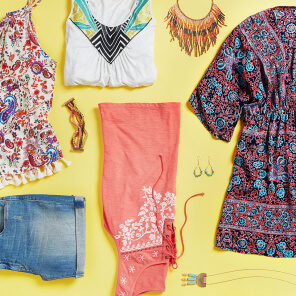 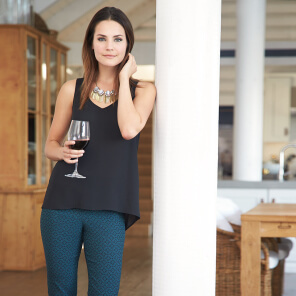 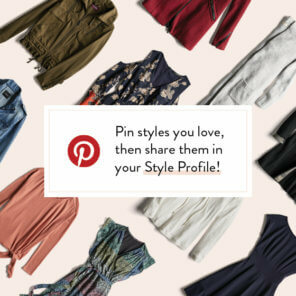 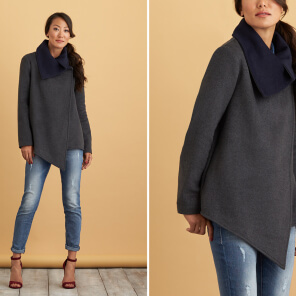 Let a Stitch Fix personal stylist send 5 pieces personalized to your taste, needs & budget. 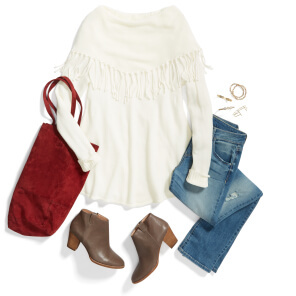 Schedule your Stitch Fix order today & leave a note asking for all jewelry—or keep reading to get inspired by our latest jewelry style advice and outfit inspiration. 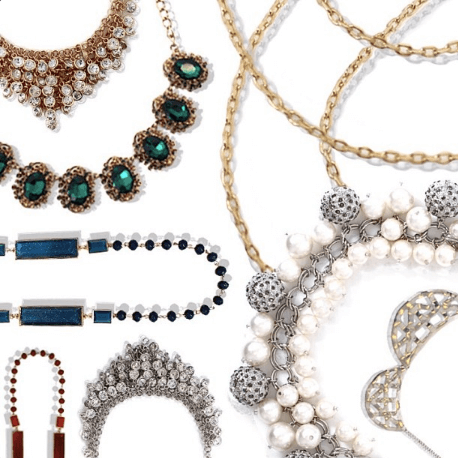 Can I wear gold & silver jewelry together? 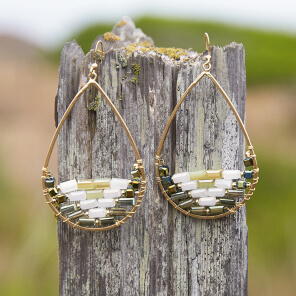 How do I style my statement earrings? 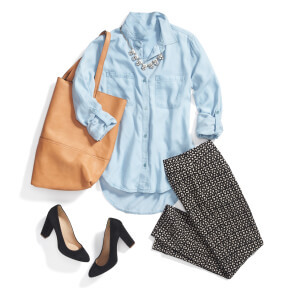 How should I wear a statement necklace? 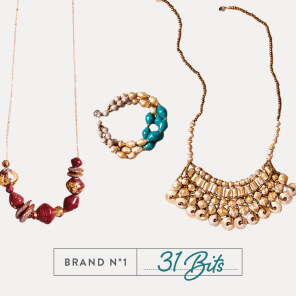 How do I layer necklaces?